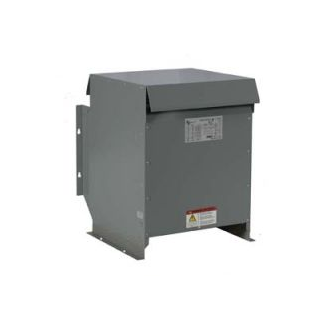 Transformers Archives | North America Phase Converter Co.
An electrical transformer is an apparatus designed to change A/C power from one voltage to another. A transformer, available as a 3 phase or single phase, is composed of 3 parts: a coil, the primary winding and the secondary winding. “Windings” consist of coils of wire wrapped around a core of iron or metal. Electrical current is fed into the primary winding, and is transformed into magnetic energy. 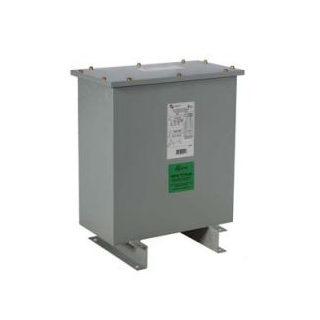 The transformer core then carries the magnetic energy to the secondary winding, which changes the voltage.